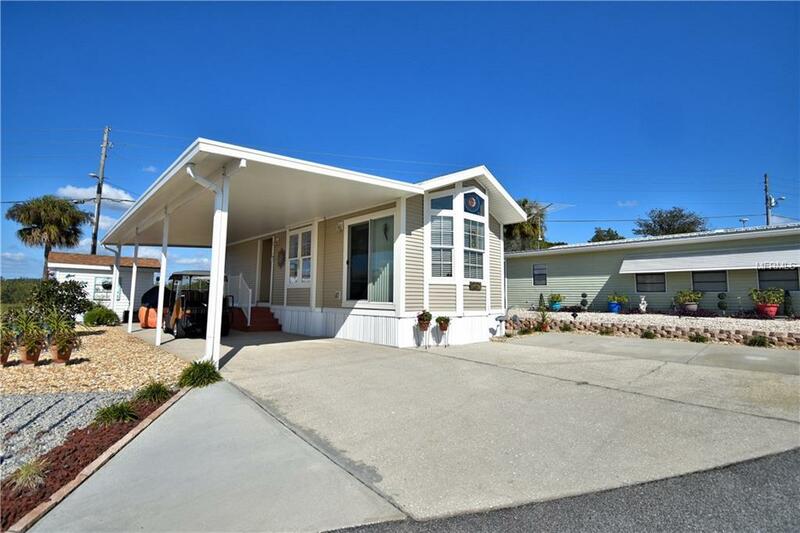 FLORIDA LIFESTYLE at it's BEST.....2012 Palm Harbor 1bed/1bath home is WELL-MAINTAINED and offers lots of extras, molding/laminate floors/walls are 6" drywall and neutral colors throughout. Kitchen has a dishwasher and plenty of cabinet space. Home sold partially furnished. Beautifully landscaped with rock yard and various plaints. Large carport for parking or adding on an additional Florida room. 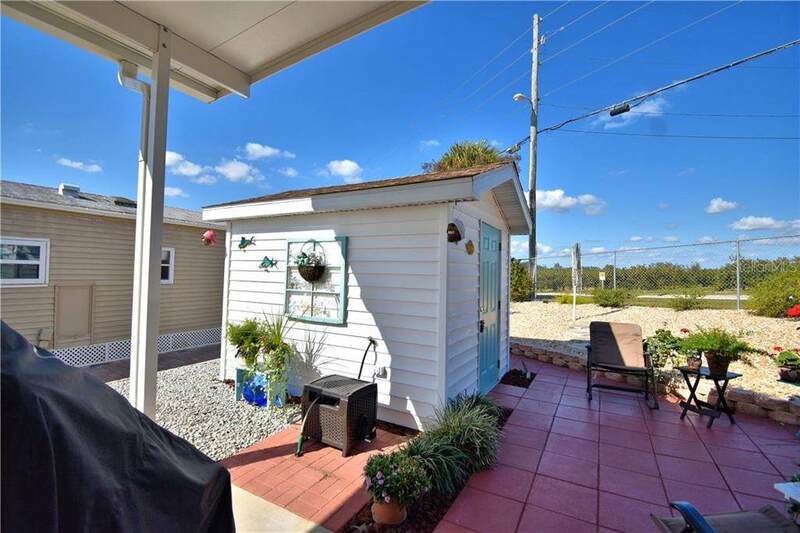 Shed has the washer and a half bath/storage. West View Ridge 55+ Community offers recreational building, solar heated POOL and many more amenities. 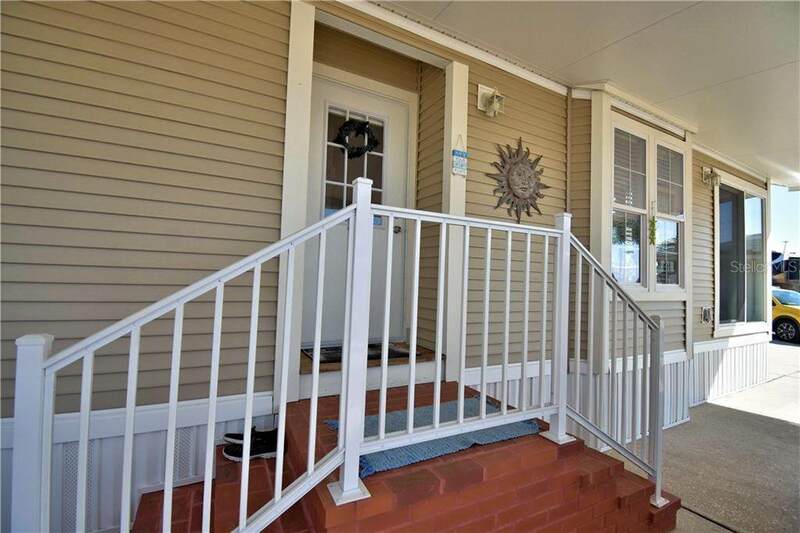 Close to restaurants/shopping/medical/major highways to the Florida Park and Beaches. 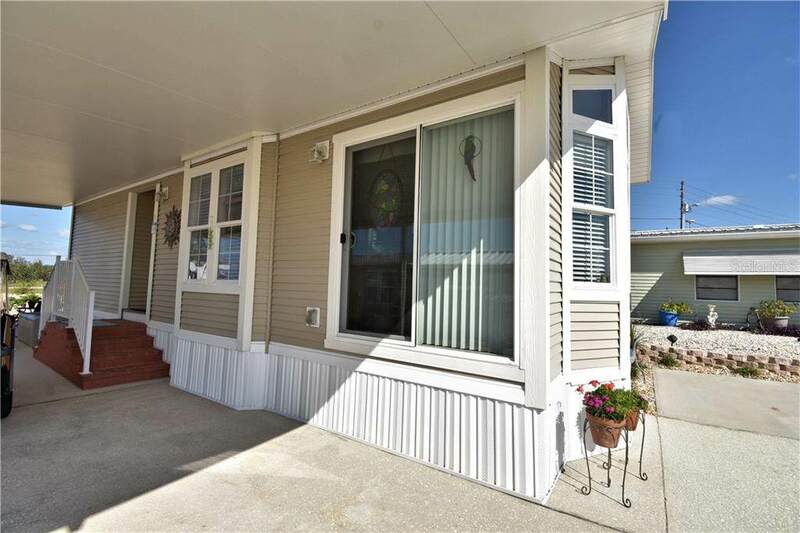 MLS#P4904156 Priced to sell! $84,900 Call today for your showing appt. Listing provided courtesy of Century 21 Myers Realty Haines City.